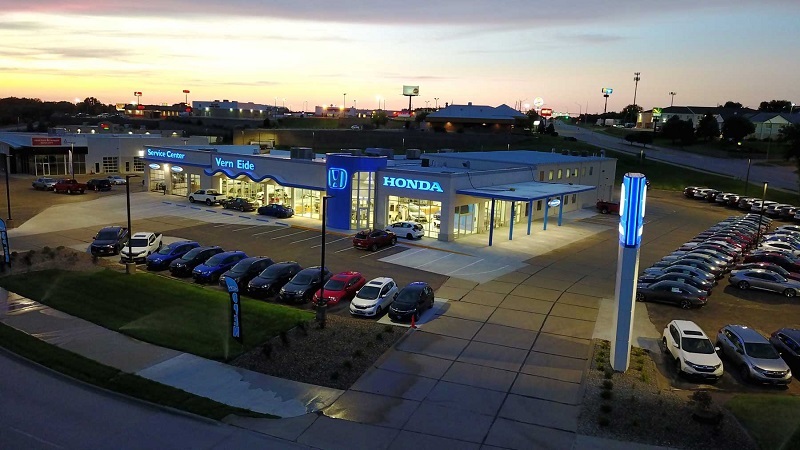 Join our team at Vern Eide Honda in Sioux City, IA. See below a listing of current openings. Think you would be a great fit working at Vern Eide? We're always looking for talented individuals!